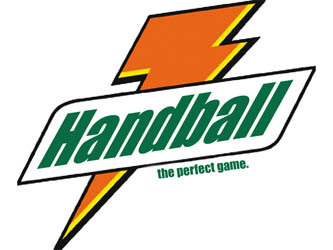 Welcome to the unofficial University College Dublin Handball Club players website. The club is based in UCD on the Belfield campus where we have one recently refurbished 40 X 20 Alley. This year we are beginning to build a strong team for the future, the club has been boosted by the addition of a number of Freshers to the ranks and strong support fron UCD GAA. The site is currently being constructed. We will add pics and fixtures etc as soon as we can.